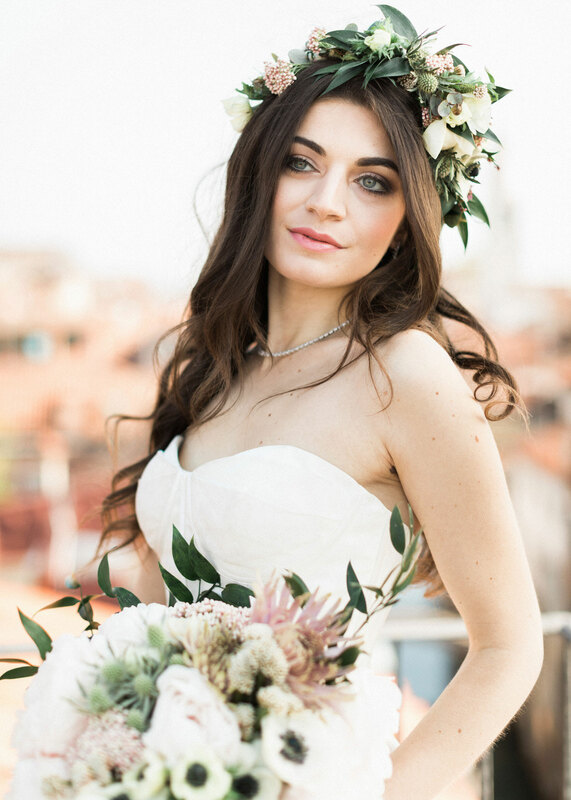 Lisa is considered one of the best bridal makeup artist and hairstylist in Venice but also in Italy and abroad. Her training has been long and complex, studying in the best makeup and hairstyle academies in the world. She studied in Milan, in the United States, Russia and Paris, establishing himself more and more in the world of makeup and hairstyle. Today she is called to teach her sophisticated and innovative techniques in the best academies. 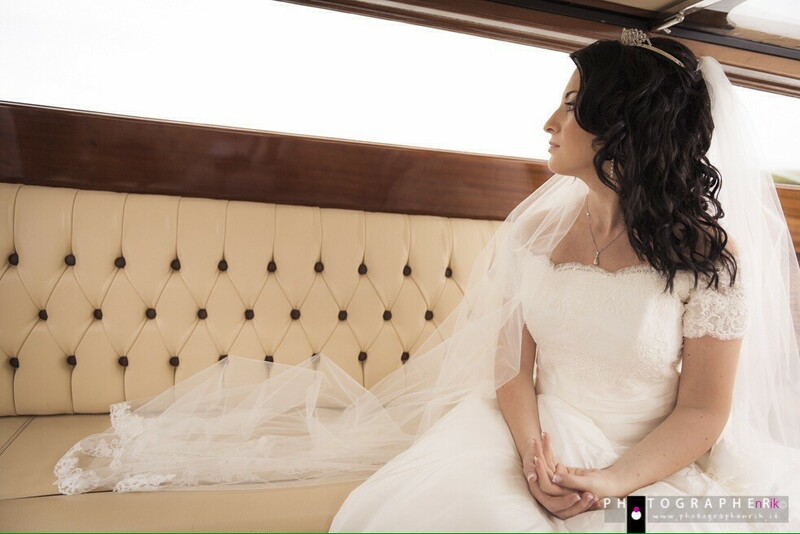 Lisa offers different packages to the brides, offering her professionalism to all brides who want to be as beautiful as they have ever been. Performing a make-up and bridal hairstyle trial is very important because very often the bride would like to recreate a bridal look seen on instagram or pinterest but which does not suit her appearance or creates harmony with the dress. 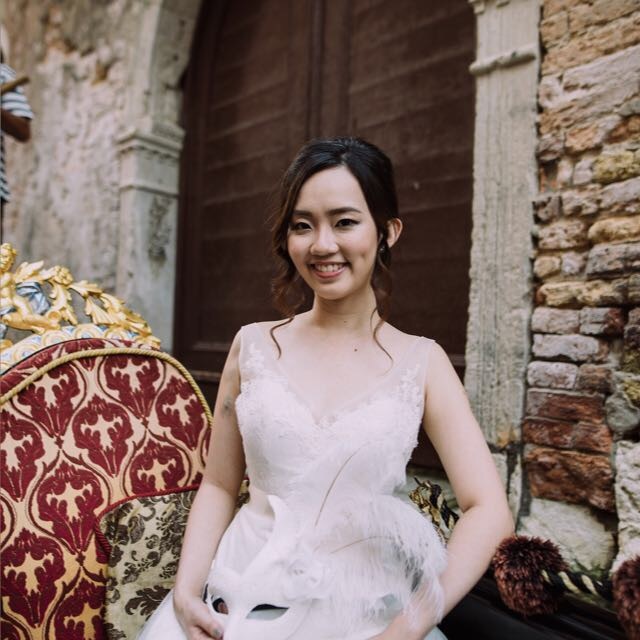 Moreover very often the brides are deceived by the innumerable filters that are applied to the photos in many social networks. A good artsit and hairstylist makeup will give you some valuable ideas to define your look. When to perform the makep and hair trial? The trial can be booked a few months before the wedding and in case of a destination wedding ta day or two before. 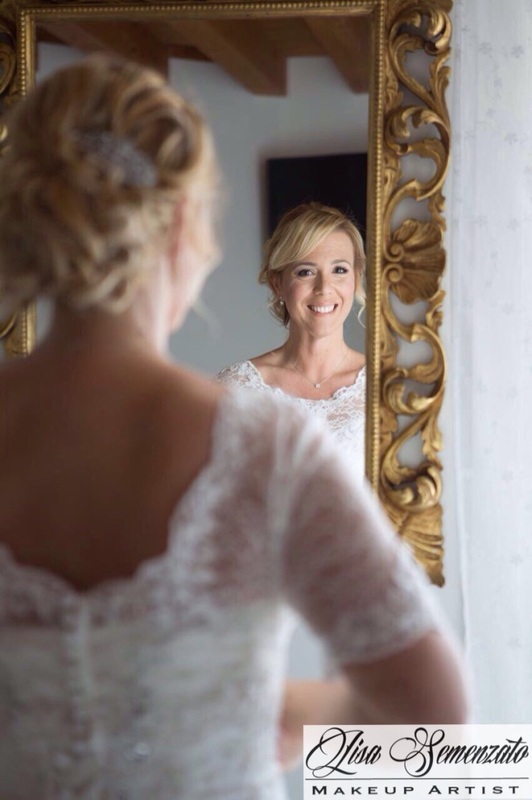 It is essential that the date of the wedding and the location be fixed before the trial, in fact the makeup will be different for a bride who celebrates her wedding on the beach at high temperatures in August or in a hotel in the winter time. Accessories can be chosen later depending on the type of look chosen. 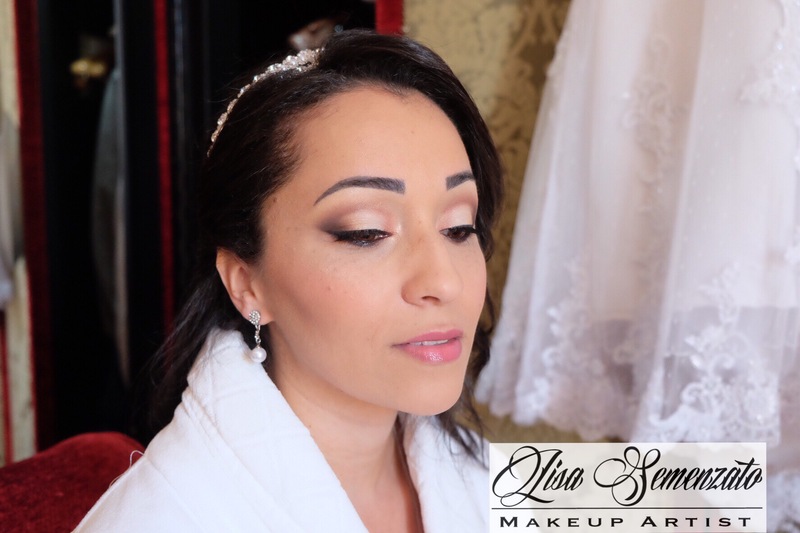 Lisa performs the trial at her makeup and hair studio in Venice or on location if requested by the bride. For elopement and destination weddings sometimes there is no time for a trial. 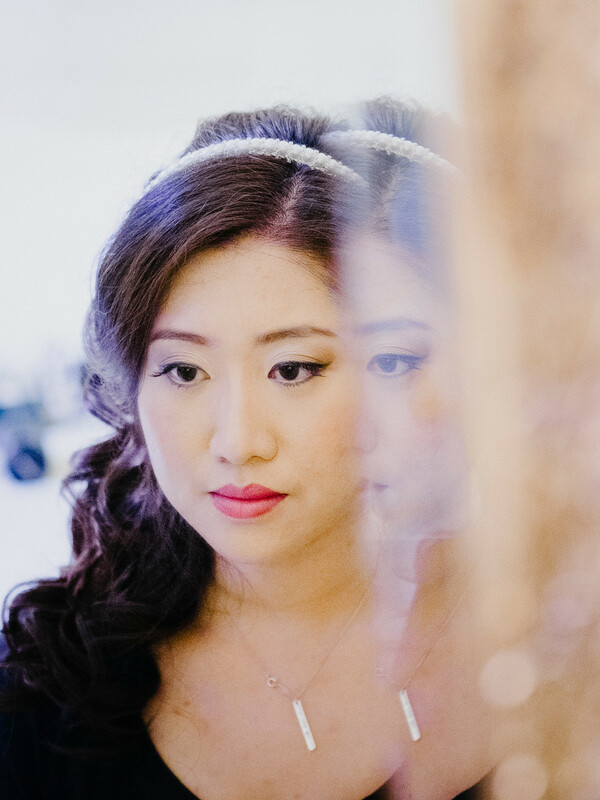 In this case the bride should provide some makeup and hairstyle ideas that will be crated on the wedding day. The day of the wedding Lisa will go on location to create the amazing looks. 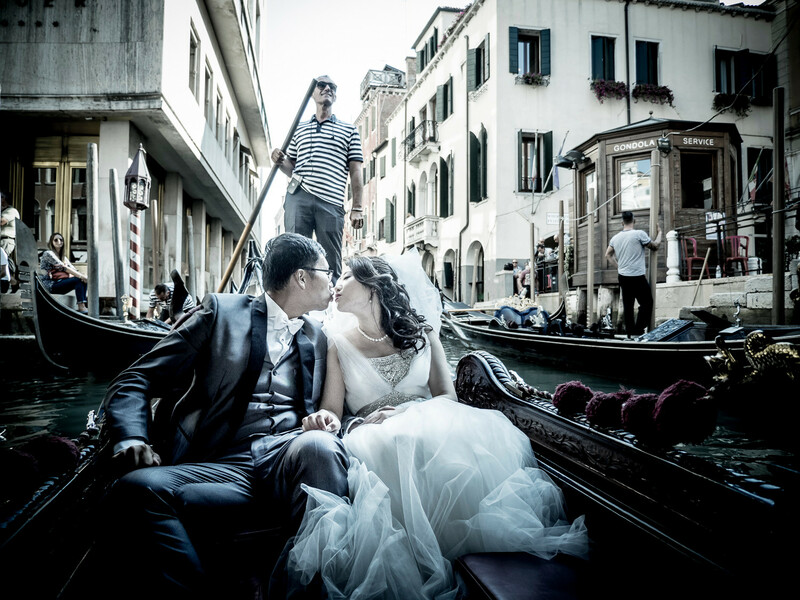 Lisa will do the bridal makeup and hairstyle in Venice, Verona, Lake Garda, Florence and Rome and in all Italy. Thanks to her team of make-up artist and hairstylists, she will also be able to take care of the guests at your wedding. 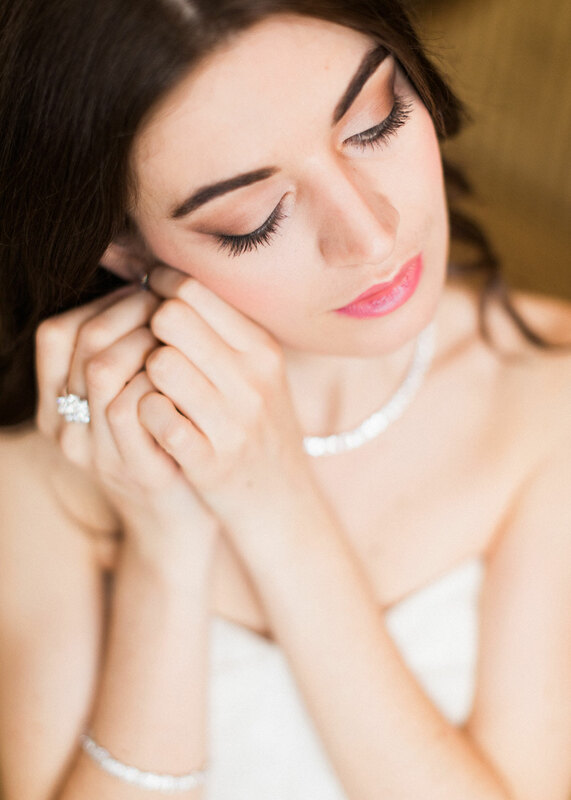 Bridal make-up and hair styling are essential on your wedding day, and it is important you will feel amazing. If want to know more about her services do not hesitate to contact her! !